Immerse yourself in the Northern Ontario nature experience and get fishing! 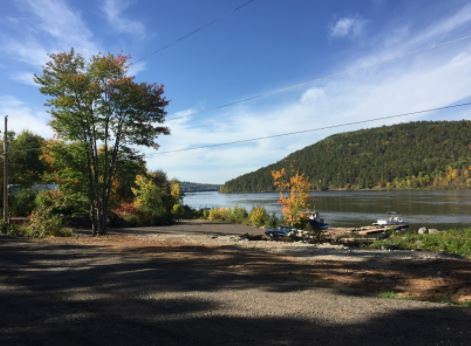 At Mattawa Adventure Camp, you can come visit us year round, but if you’re looking to reel in a few, come see us in the summer. Bring your friends, pack your gear and make yourself a fishing trip to remember. 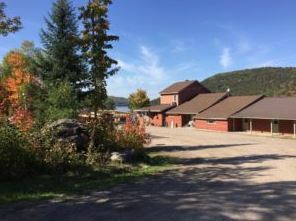 Bass, walleye, pickerel and more are teeming throughout the lakes and rivers surrounding the camp, including the Ottawa River. Don’t want to sweat the details? Opt for one of our packages and let us take care of your meals, accommodation and more. Our river view cabins and rooms are all set up with the comforts of home so you can relax with ease. Linens, television, internet access and more are all provided. Our cabins have running water and varying degrees of facilities, electricity hookups and more, meaning that you can stay comfortably or feel like you’re “roughing it” a little bit. 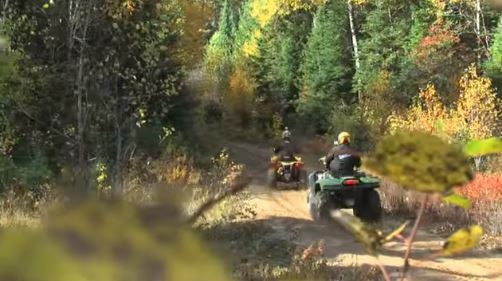 With ATVing, golfing, shopping and more on site and nearby, you’ll have the trip of the summer when you stay with us at Mattawa Adventure Camp.